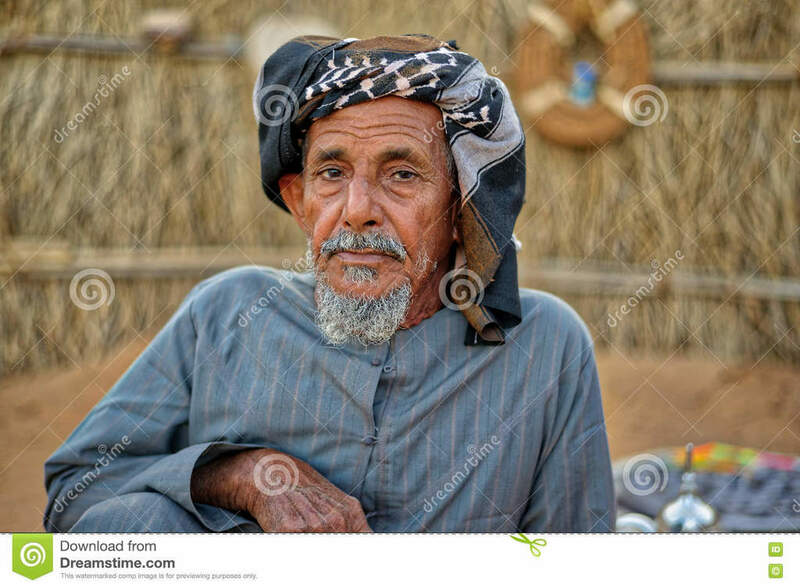 Qusay is a mild mannered old man that has sat on the council for years and is considered an honourable elder in Siwal. Although he is currently a Judge for the Sultan, he is also an active scholar as well as a former Priest of Aten. This friendly old Imam can often be seen wandering around the streets of Siwal, frequenting various tea cafes and spice taverns. He is also a regular that the Library-Temple of Thoth. Although he is no longer and active Priest of Aten, he still attends church and is known for his kindness and generosity. He helps out with the odd curative spell here and there if people in need approach him. He has good relations with Vizier Akil ibn Khaldun, Ramon Marakesh, Abdul Ali Hamsa and Talvin Singh.